Check this out: I just got press access to this amazing event coming to Flushing Town Hall on February 25th. 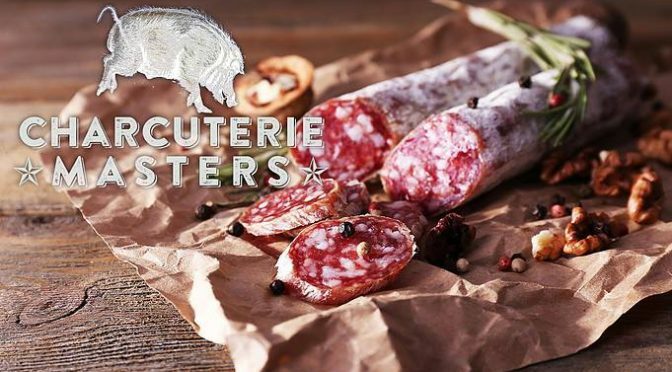 It’s called Charcuterie Masters, and it’s being hosted by NY Epicurian Events Inc. They are a Catskill Mountains-based producer of premiere farm-to-table food and wine festivals and educational programs. They pair the agricultural bounty (including grass-fed beef, organic produce, artisan cheeses, smoked fish, and wines from the region’s lush mountain valleys and fresh water streams) with New York City’s most innovative chefs and the culinary community. Their goals include creating jobs, driving economic development by assisting family farmers and local artisans, and fostering culinary and agricultural tourism in the Catskill-Delaware New York City Watershed. This exposes everyone – from chefs to culinary professionals to foodies to gourmets – to delicious, fresh, sustainable and healthful foods. 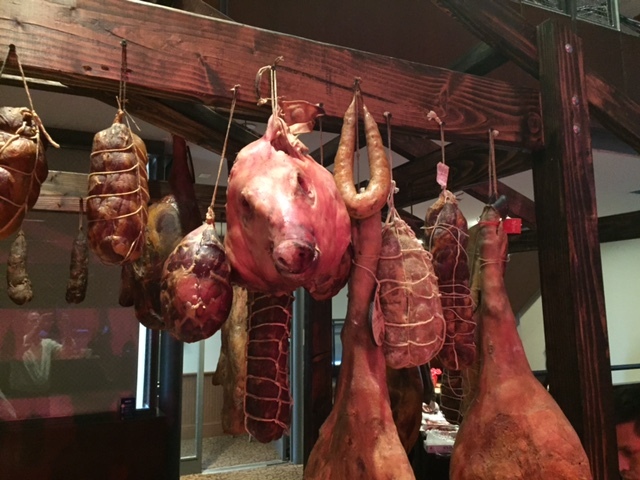 NY Epicurean Events & AgriForaging Food Safety – in collaboration with The Meat Market, Fire Roasted Catering, the Cheese & Dairy Society of NYS and The Salt Cured Pig – are proud to present the 2nd Annual Charcuterie Masters competition to be held at historic Flushing Town Hall on February 25, 2017. Charcuterie Masters is the first ever competition of its kind and brings together more than 20 professional and amateur makers of artisanal charcuterie from across the U.S and Canada, including Rodrigo Duarte (Caseiro E Bom, Newark, N.J.); John Harkness (Prime Meats, Brooklyn, N.Y.); Chad Nelan (Elevation Charcuterie & Artisan Meats, Denver); Stewart Taylor (Babelfish Bistro, Guelph, Ontario, Canada); and Giuseppe Viterale (Ornella Trattoria, Astoria, N.Y.). 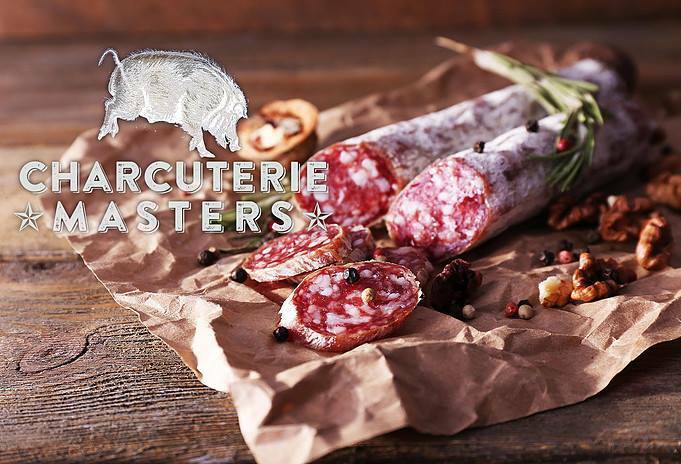 Charcuterie Masters 2017 is so much more than a national competition, it’s a celebration of Meaty Times where guests will be able to sample exquisite cured meats and salumi — including hams, bacons, pates, sausages and much more. Guests will have an opportunity to savor charcuterie, learn from the makers as well participate in a people’s choice vote of the ‘best-of-the-evening’ charcuterie. Pairings will include top-rated wines, craft beers, and farmstead ciders. 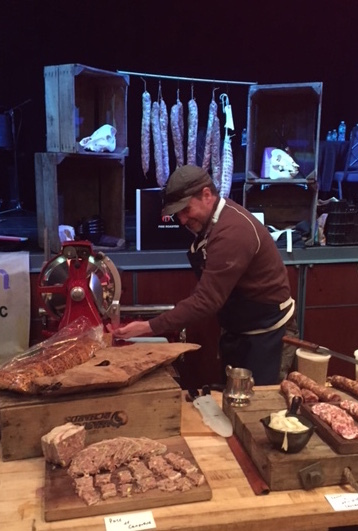 Guests will also have the opportunity to purchase charcuterie directly at the event. A $60 general admission ticket entitles guests to explore unlimited tasting and sampling of all food and beverages. Additionally, there will be $100 VIP tickets sold, which will allow access to a special hour from 5 p.m. to 6 p.m. enabling VIP guests to enjoy early access to the entire festival. Maybe I’ll see some of you meat maniacs there!! !